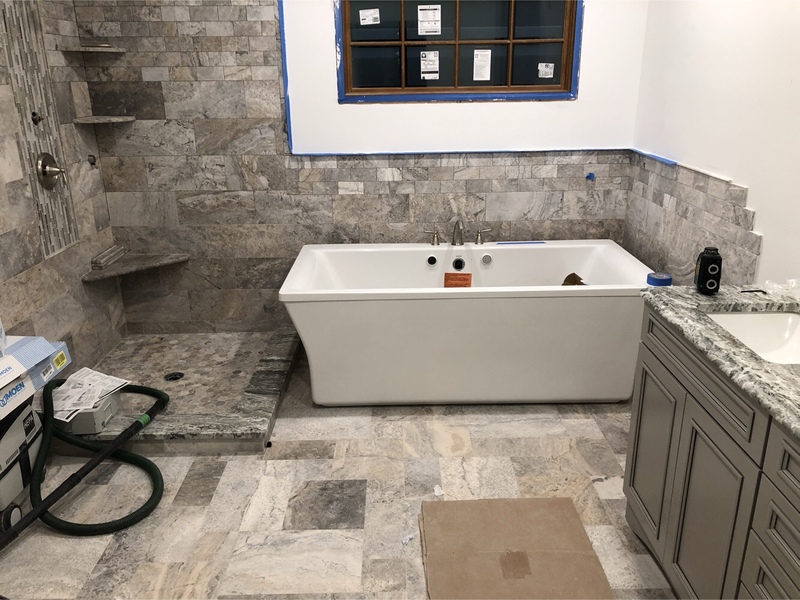 I’m installing a luxury tub in a client’s bathroom that I’m remodeling. The tub is made by Kohler, and it is definitely a quality product. Giant jet bathtubs were popular in homes that were constructed in the 1990s. However, their use faded because they were not very practical. 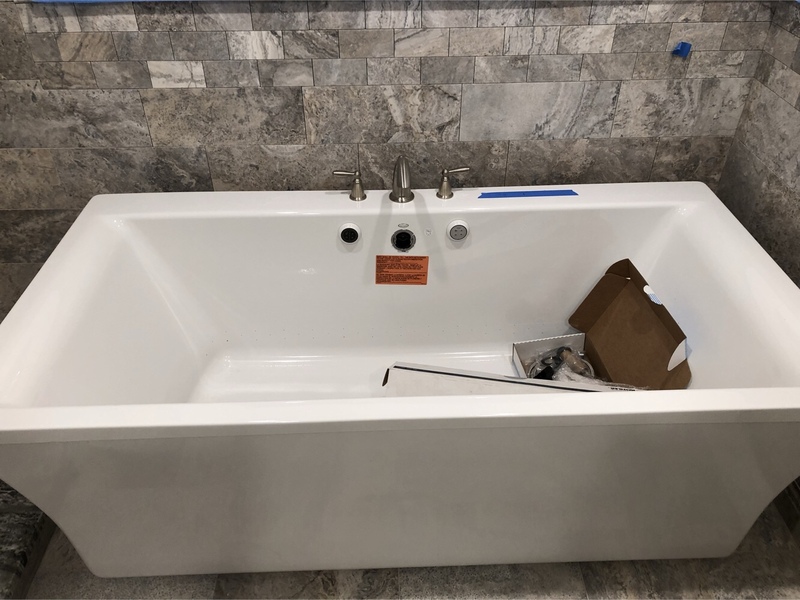 Their design involved plumbing that required quite a bit of space because the internal piping and the motor were encased in the tub. This created a big footprint for a relatively small volume unit. Newer tubs use a smart two-piece construction and externalize the pump motor. This results in a tub that more approximates a traditional unit. 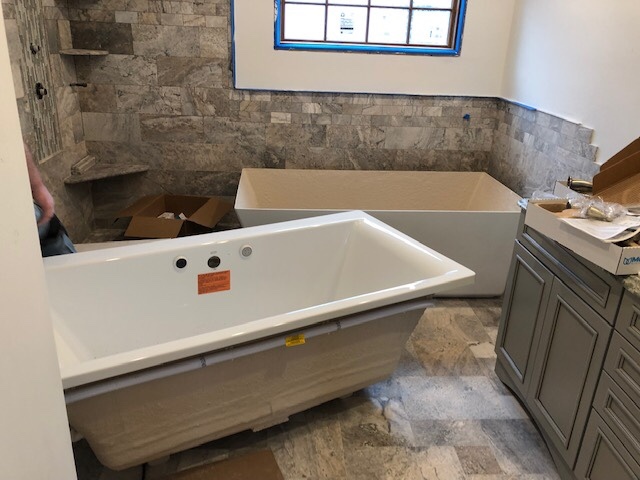 I can’t say if big tubs are going to become the norm again, but I can say that they are a lot smaller and more practical than they were a few decades ago.